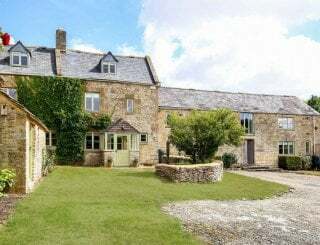 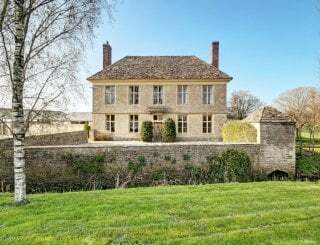 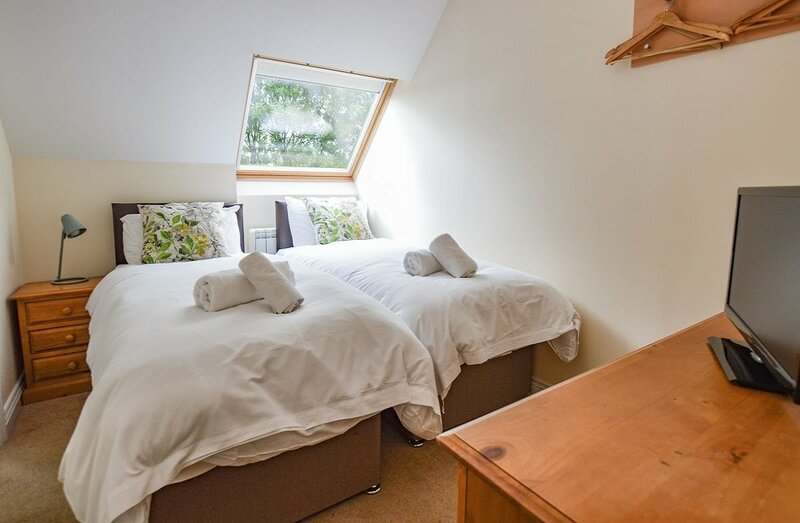 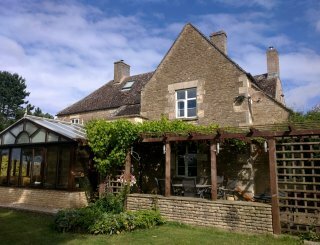 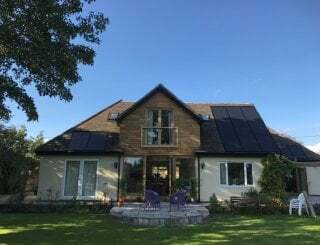 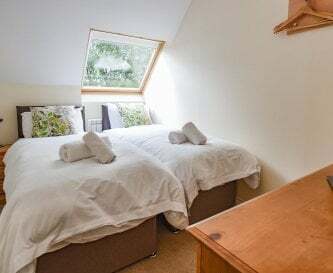 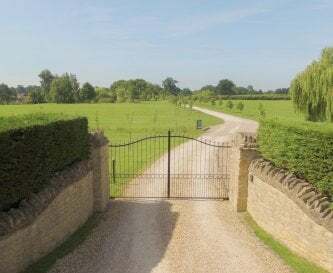 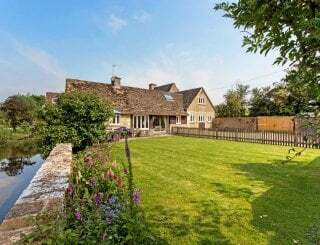 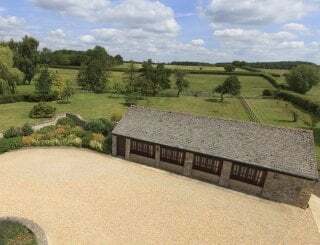 The Cotswold Manor Vineyard, near Oxford, Oxfordshire, sleeps 8-10 in 4 bedrooms. 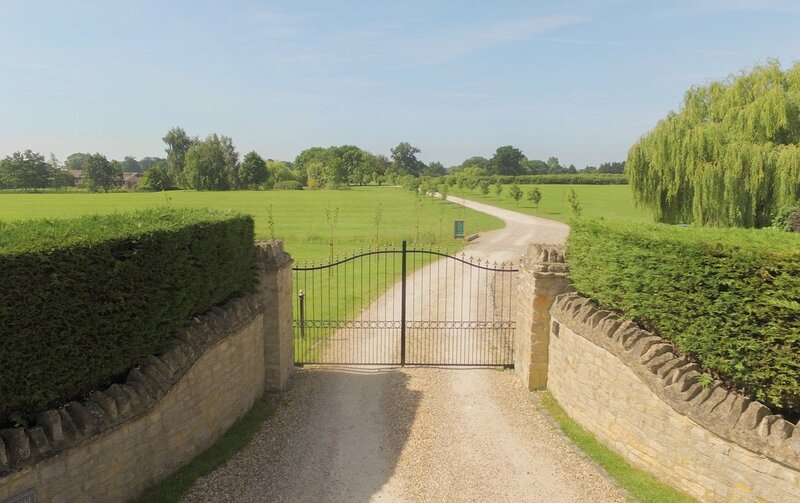 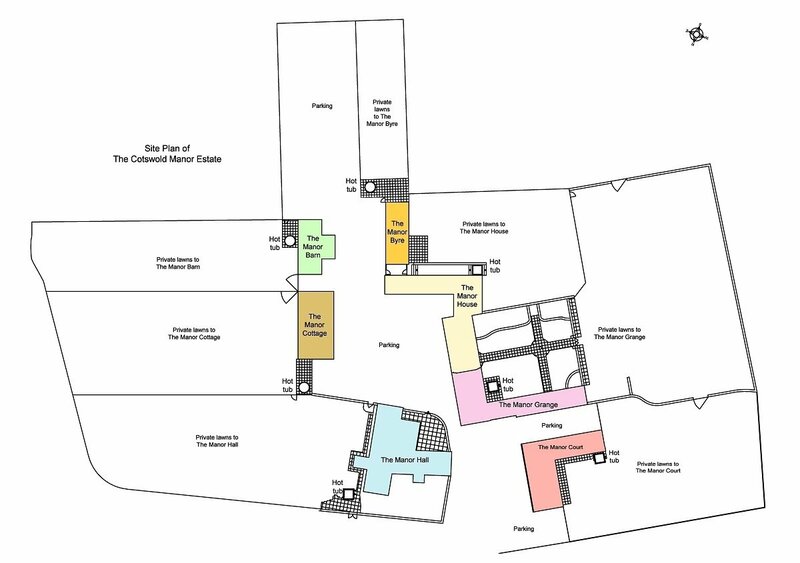 The Cotswold Manor Vineyard is set within half an acre of private lawns, and adjoins an orchard and vineyard. 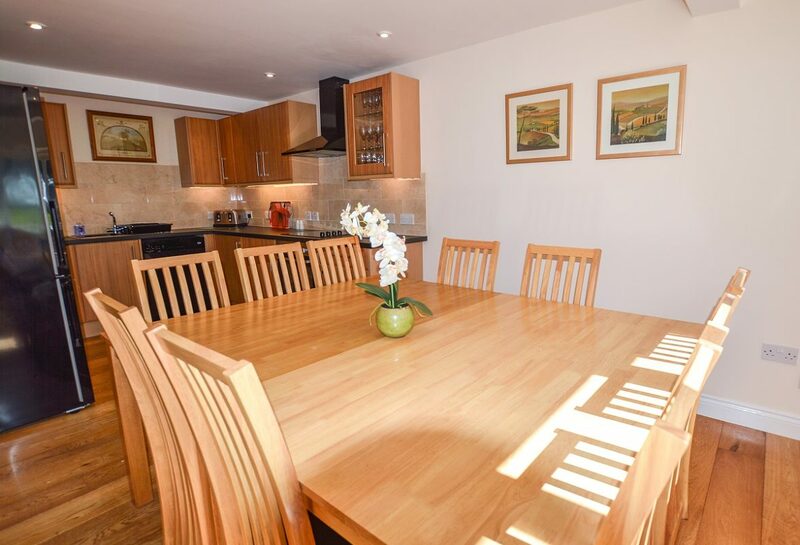 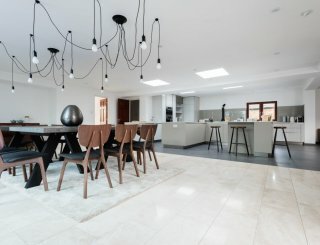 An open plan kitchen/dining room seats all guests together, and the kitchen is fully integrated with fridge and freezer, oven, hob and dishwasher. 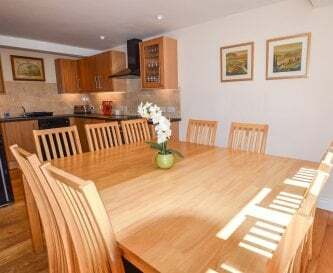 Super Fast ‘Air Fibre’ broadband is provided together with a 40 inch HD TV with built in DVD player in the sitting room, and there are also TVs in some bedrooms. 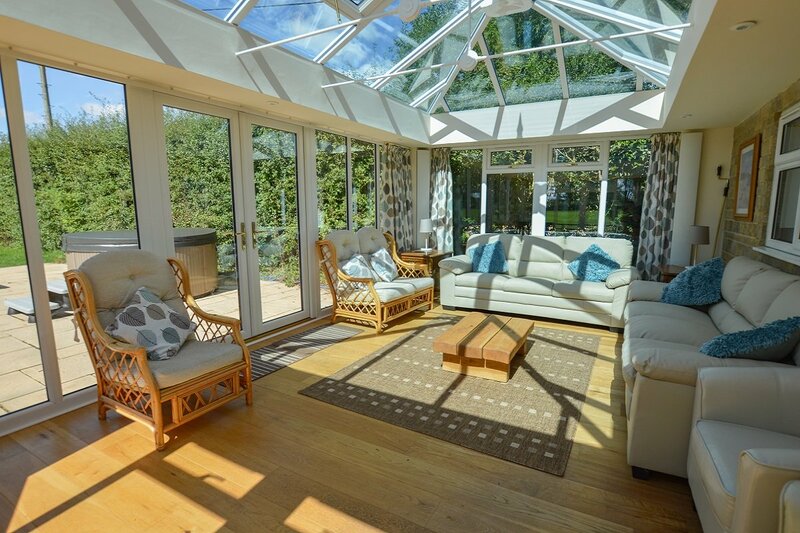 Of particular note is the stunning conservatory/sitting room, with southerly views over the garden and estate parkland. 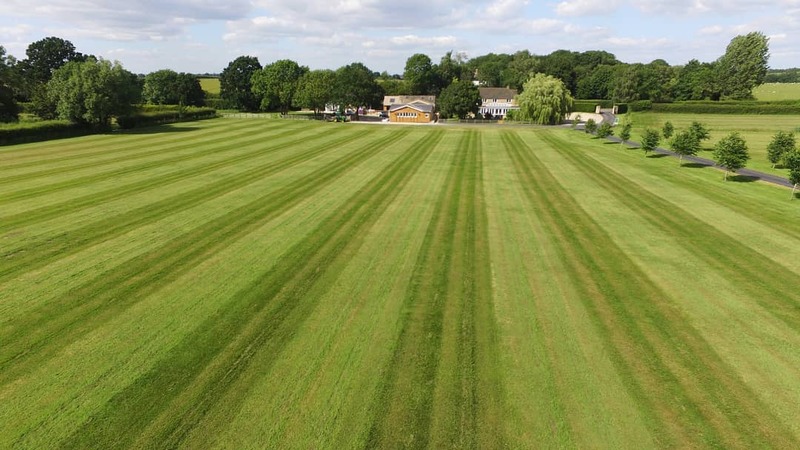 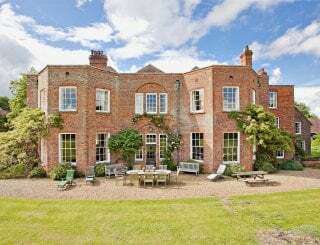 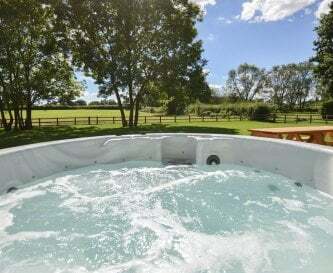 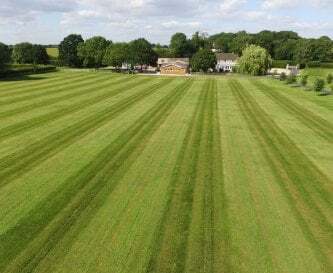 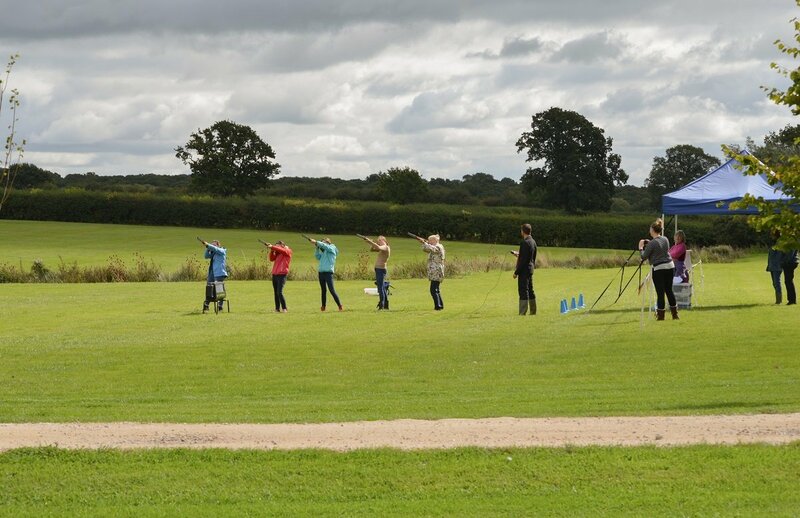 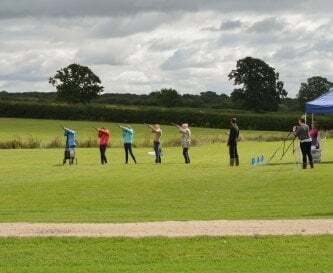 Guests have exclusive use of a hot tub, barbecue and patio furniture set in private lawns, and shared use of 70 acres of parkland incorporating natural ponds/picnic areas, and closely mown fields suitable for zorbing, 'Hen/Stag party Olympics', ball sports and more. 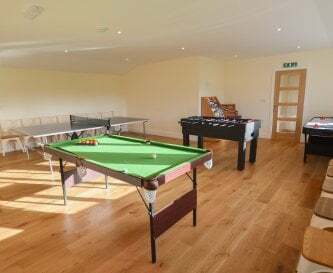 There is also shared access to a Games Barn with pool table, football table and table tennis. 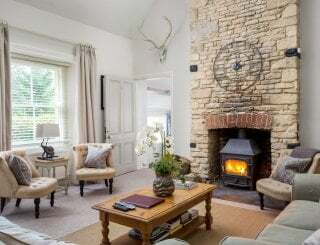 Oxford is 20 minutes away, and a gastro pub is just 1 mile by footpath - our guests are seated in a private dining room with complimentary drinks and shuttle service. 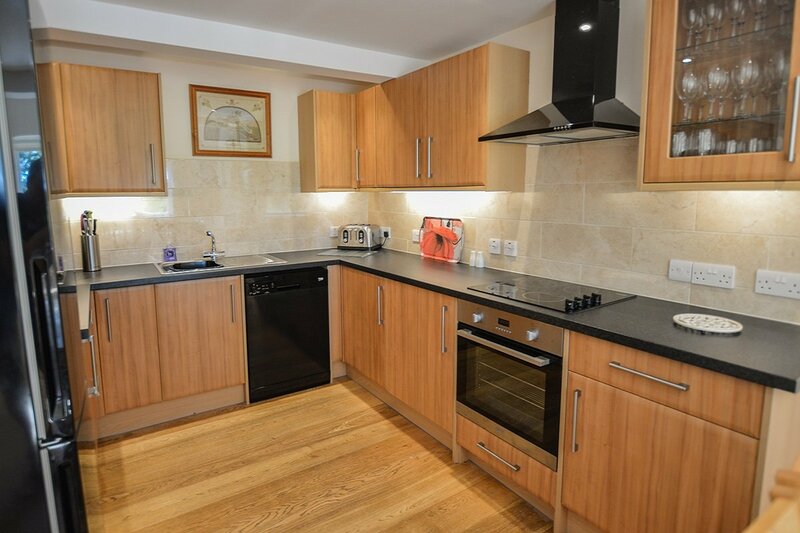 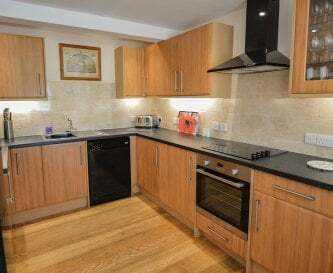 Fully integrated kitchen with electric oven with hob over, 'American style' fridge/freezer, dishwasher, microwave, kettles and toaster. 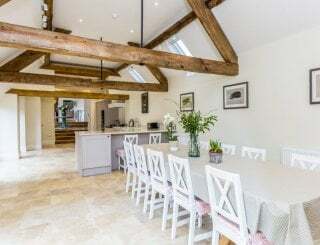 Dining room open plan to kitchen, seating all guests together. 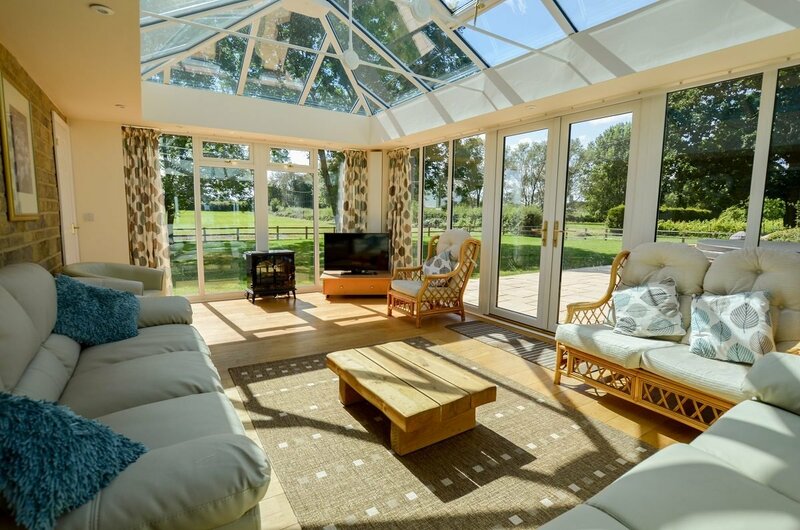 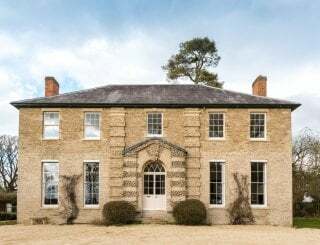 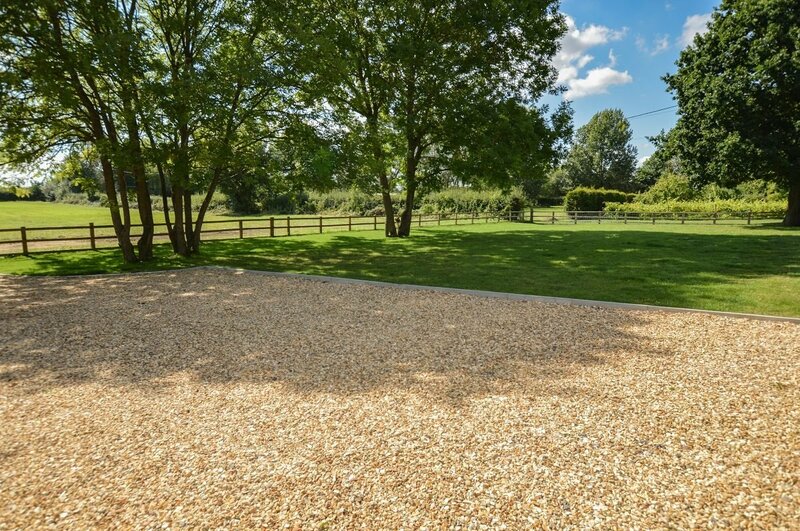 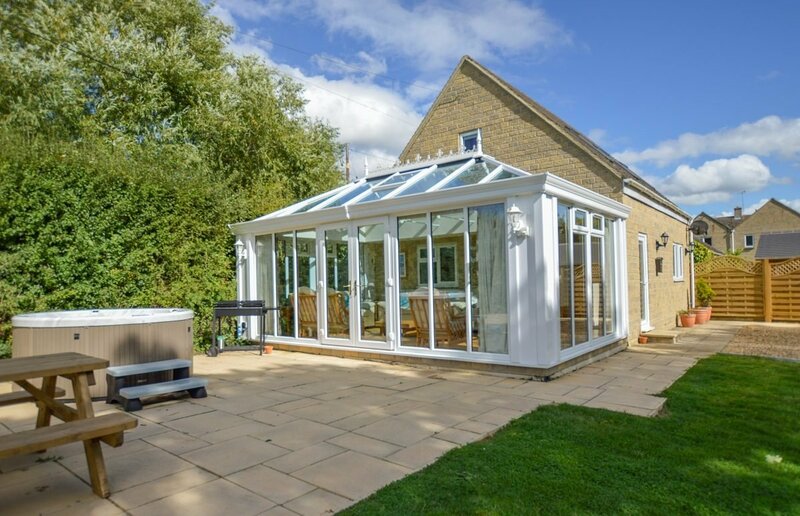 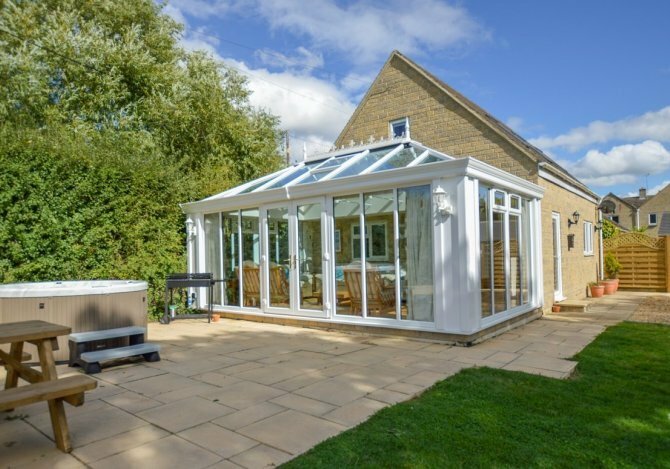 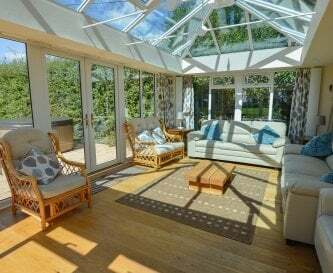 A beautiful conservatory/sitting room, numerous sofas and chairs, fully heated, oak flooring and views across a vineyard and orchard. 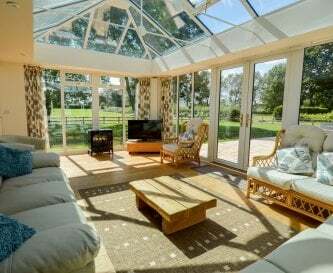 A modern 40 inch HDTV with built in DVD player in the sitting room, and TVs in some of the bedrooms. 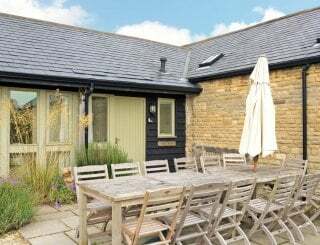 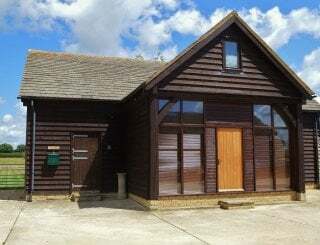 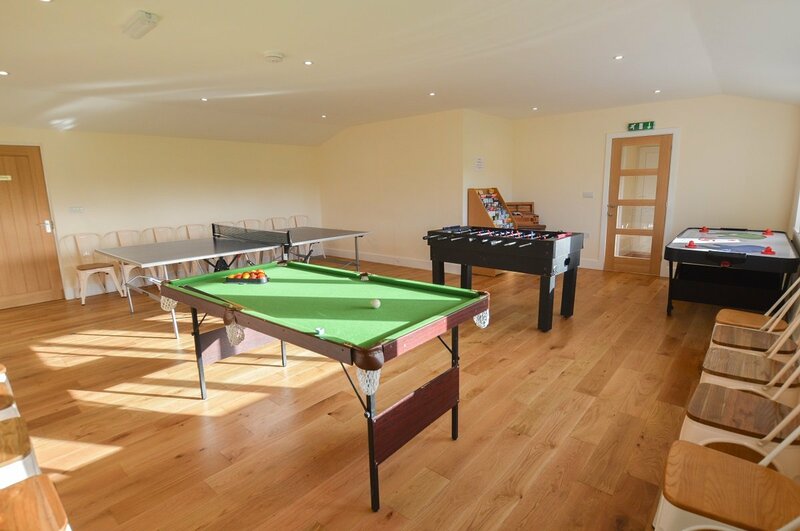 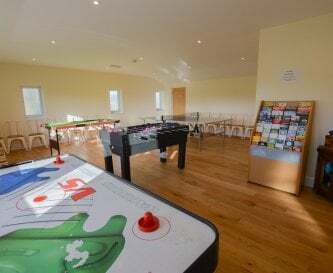 Guests have shared use of our popular Games Barn, which incorporates a pool table, football table and table tennis. 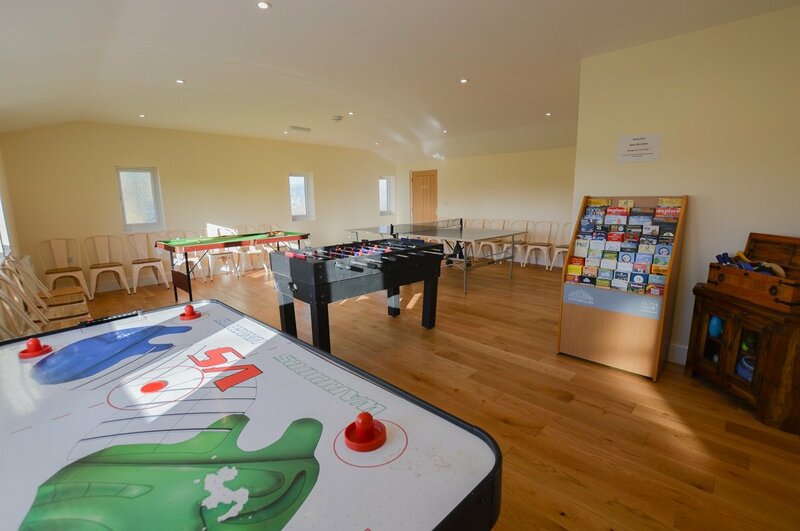 Modern digital heaters throughout, allowing guests to independently control the temperature of each room to their requirements. 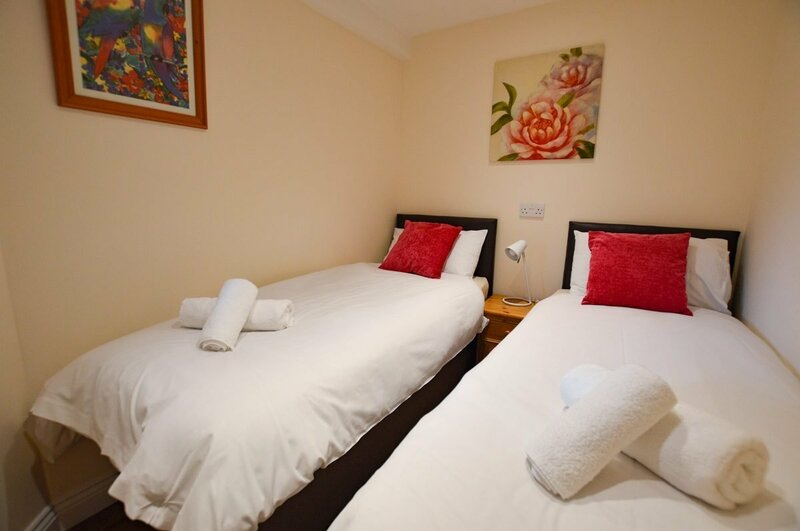 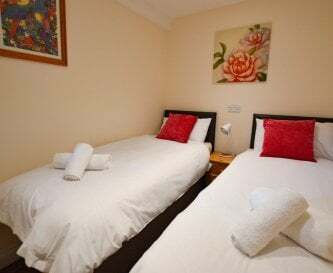 Full size, hotel standard, single beds in each bedroom. 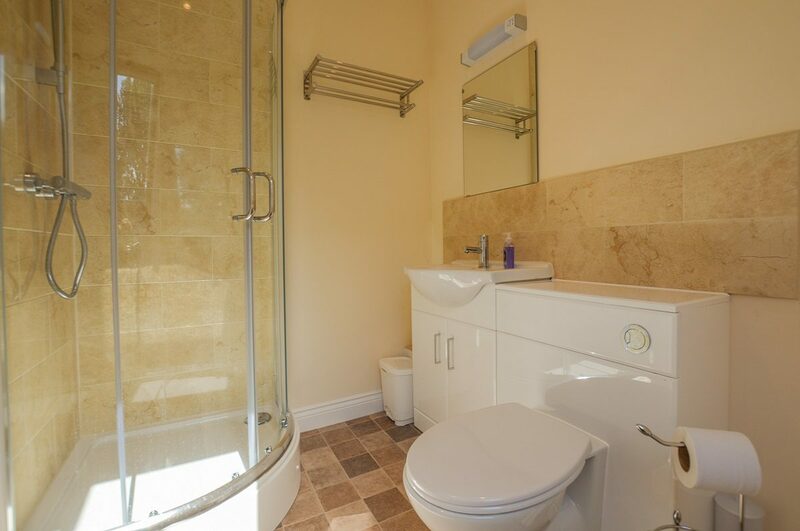 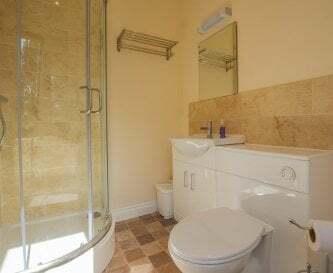 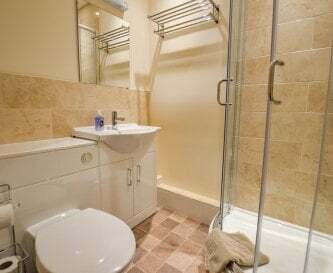 Modern, well appointed bathrooms, with white and silver sanitaryware and tiled. 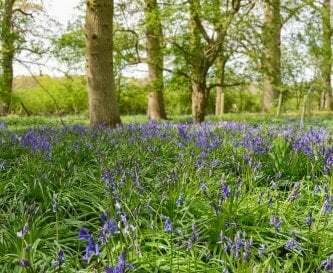 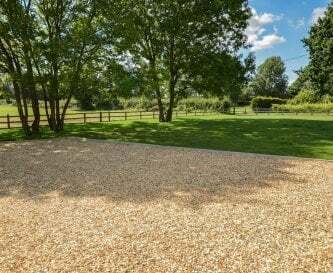 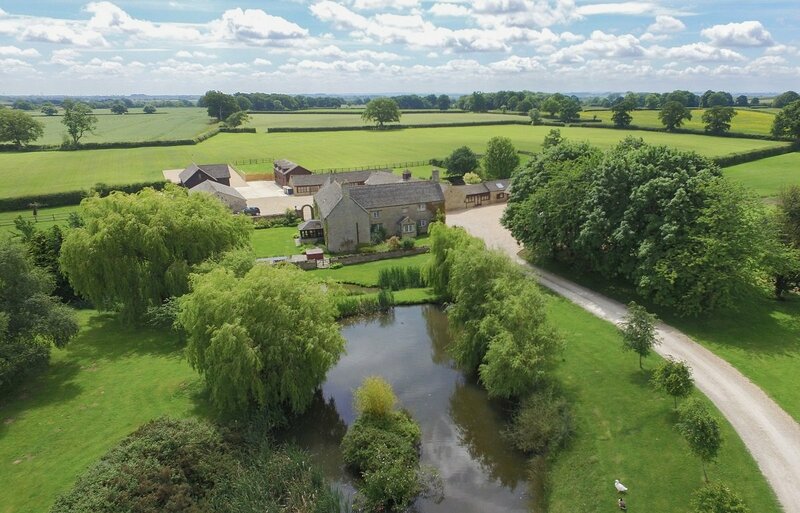 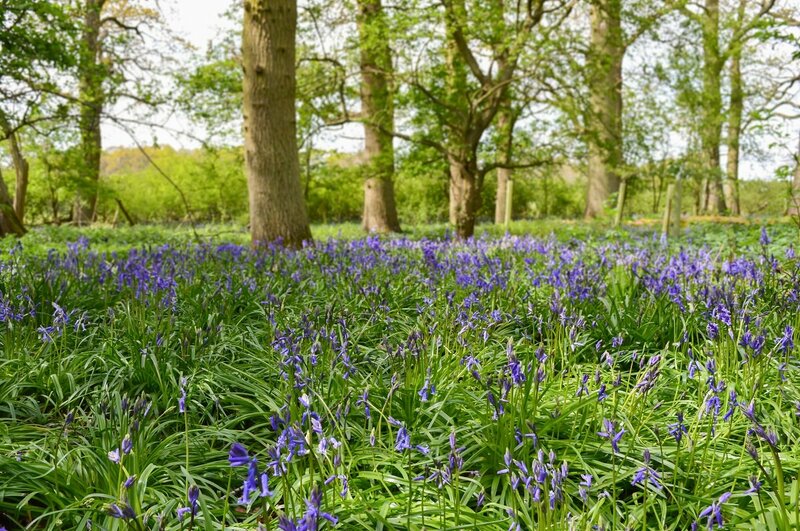 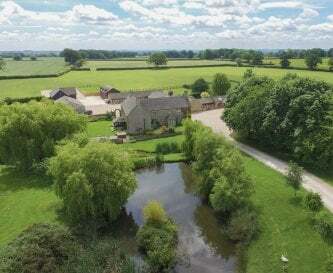 70 acres of closely mown parkland, with two natural ponds/picnic areas, a bluebell wood, a 3 mile perimeter walk, and useable for games or zorbing. 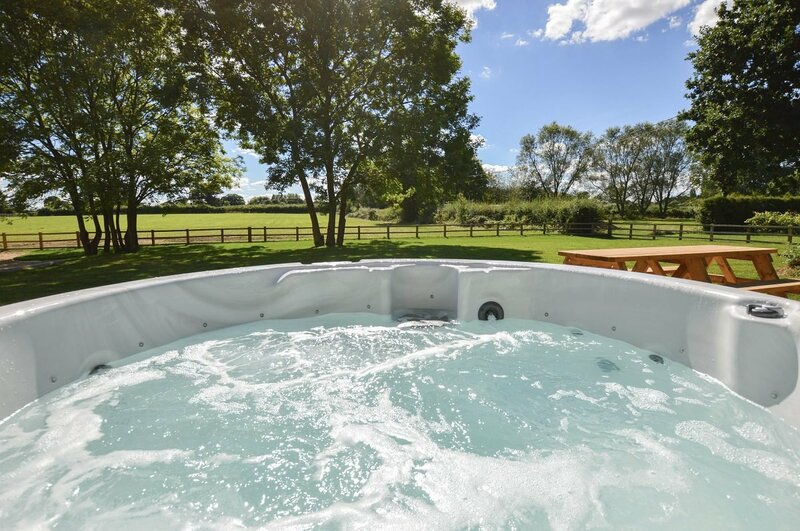 Exclusive use of a hot tub set in private lawns. 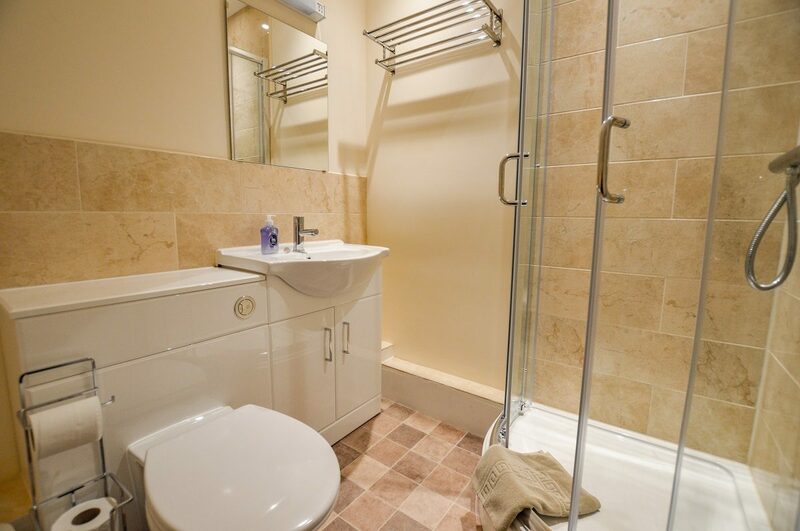 Pets very welcome with a £50 surcharge, and additional rough towels provided for them.